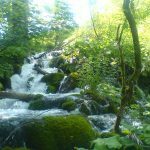 National parks in Croatia are protected areas of astounding natural beauties and a national pride which people of Croatia have decided to protect and cherish so that future generations may enjoy in their marvel as well. 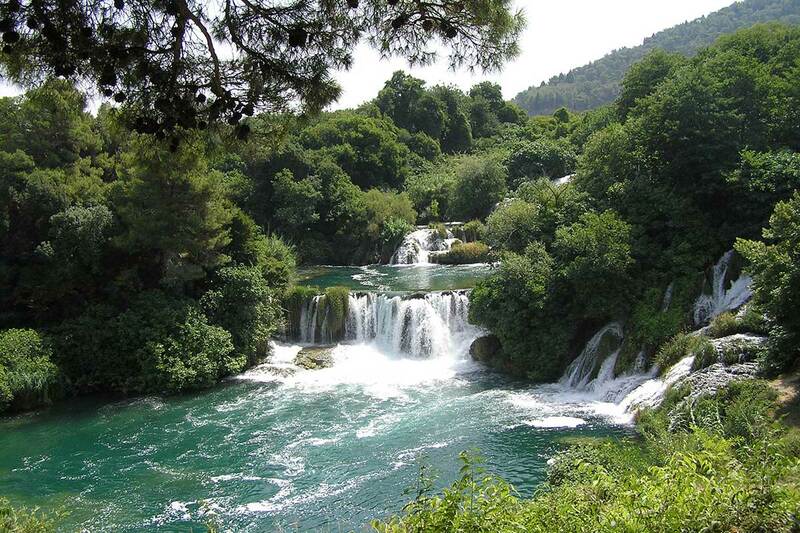 All together there are eight national parks in Croatia four of which are relatively close to the city of Split. 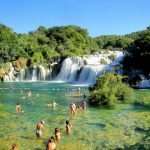 However, if you plan to visit national parks from Split, the most common tours to national parks will include van or a bus tour from Split to Krka National Park tour and Split to Plitvice National Park tour. In case you are looking to rent a sailing yacht or a boat for a week than we would recommend a visit to National Park Mljet on island Mljet and the breathtaking beauty of Kornati islands archipelago. 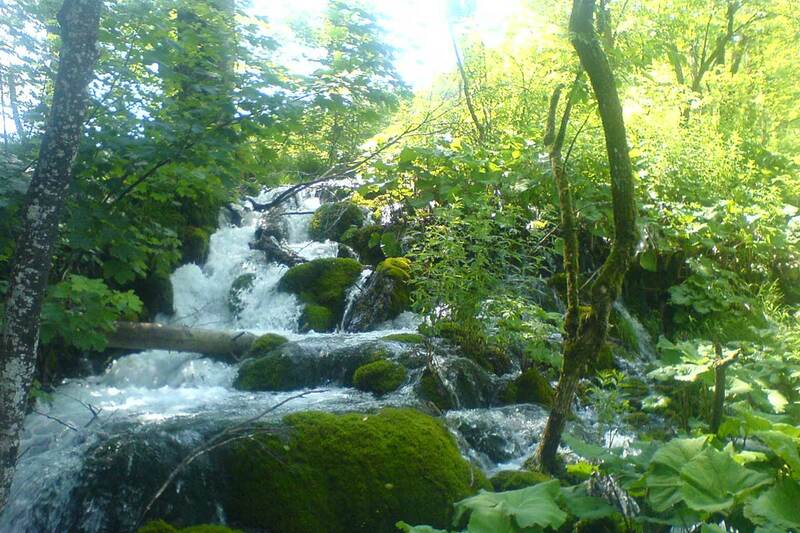 If you wish to experience the mountain beauty with its wildlife, various plants, sounds and its smells, than visit to the National Park North Velebit which stretches over the area of 109 squared kilometers may be the trip you are looking for. 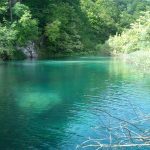 Be mindful though, since national parks are a protected areas in Croatia, there are some behavioural rules which must be followed. You will find the rules of behaviour clearly stated on the entrance of each National Park individually but we will list the common ones anyway. 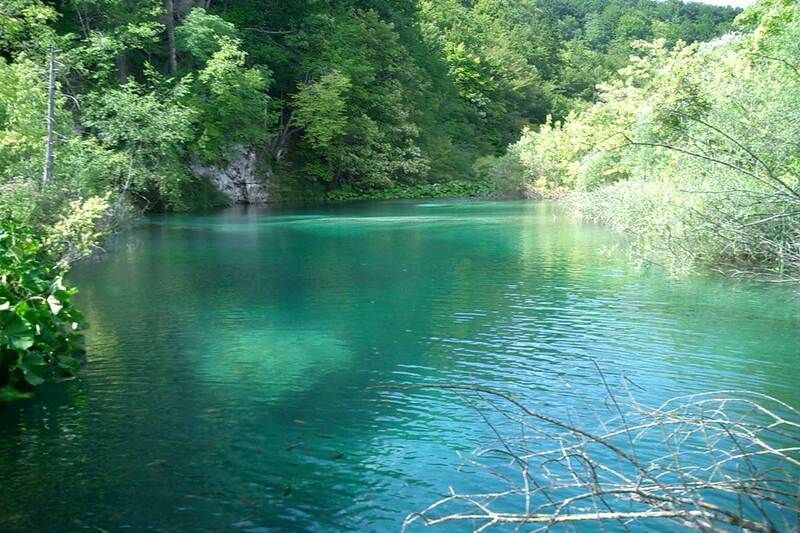 Split to Plitvice lakes tour takes you on a journey from Split to Plitvice National Park. 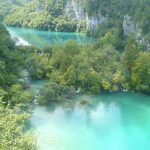 On this full day tour you will discover 12 interconnecting lakes of Plitvice NP as well as the 4 lakes in Plitvice canyon where you will also be amazed by the roar of the largest Croatian waterfall. Follow the trails across the lakes, through the woods and enjoy in the outdoors, deeply immersed in one of the most beautiful masterpieces nature was able to create. 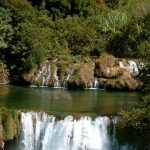 National park Krka waterfalls tour from Split is the perfect opportunity to escape the city streets of Split and spend a day out in the protected nature of national park. 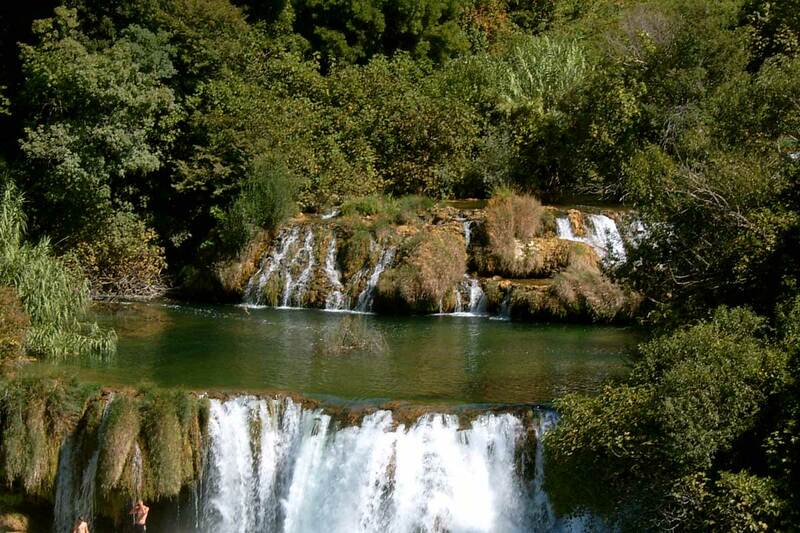 Inside the park you will have the unique opportunity to swim by the Krka waterfalls. 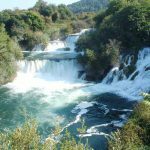 The tour to Krka national park includes a boat ride on Krka river, guided tour of the park and a sightseeing ride to Trogir town and sightseeing its historic city core under the UNESCO heritage. 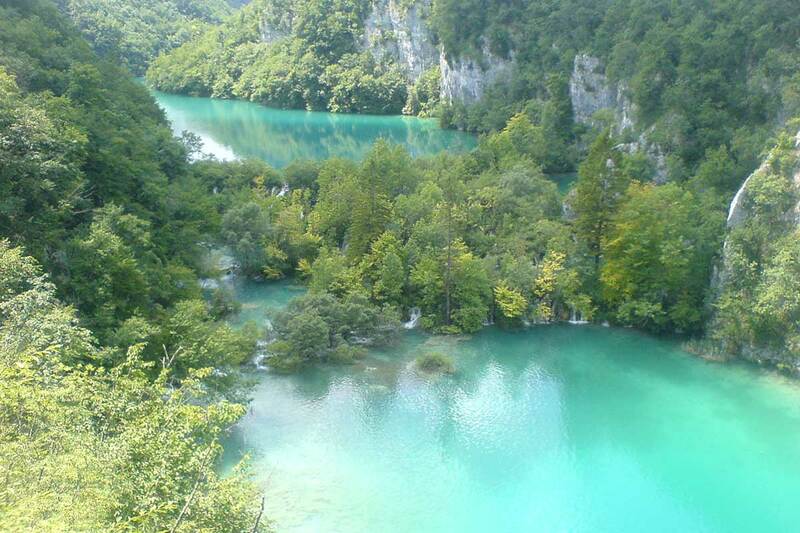 Plitvice National Park is beautiful and ever changing throughout the seasons so no matter when you decide to visit Plitvice National Park you will most definitely be mesmerized by its beauty and natural wonders. 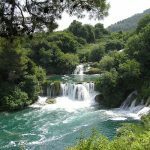 We will then take you by our air conditioned bus from Split all the way to Krka National Park, more precisely to the little coastal town called Skradin. 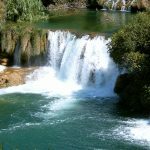 From Skradin you will board the boat with which you will sail across the Krka lake on a half an hour panoramic ride that will take you straight inside the Krka National Park. 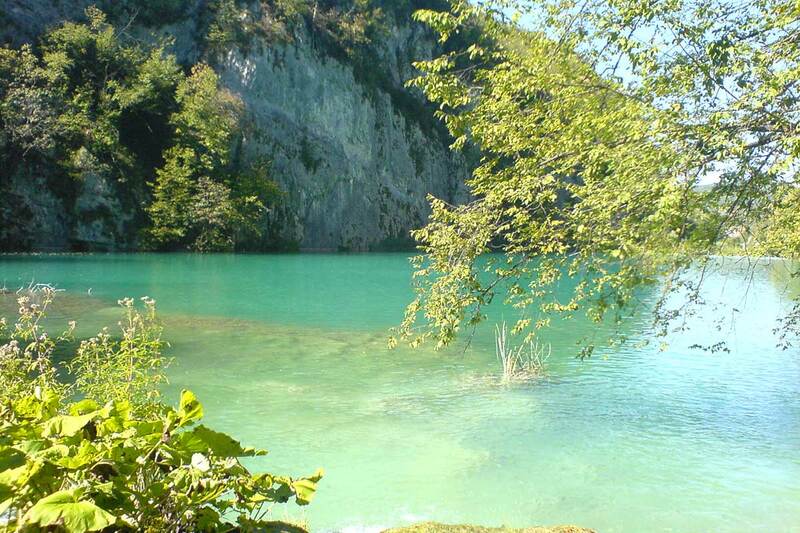 Perfect choice for combine famous UNESCO World heritage site with one of the best Croatian National Parks. 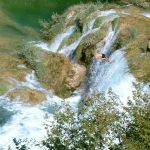 Immerse yourself with perfect nature and beautiful landscapes and take a dip under the oldest waterfall in this part of Europe. Take a panoramic boat ride and explore every single corner of National Park before tasting some extraordinary wines in traditional winery of a little town Skradin. Do not move outside of the trails and paths of National Parks as the foot stomps destroy the plant world below. You may be standing on some protected plant specie without even realizing it. Do not pick plants or mushrooms for the same reason. If each visitor to the National Park decided to pick a plant the result would be devastating as you can imagine. Do not throw garbage on the areas of National Park. Even though this one is obvious there is more and more evidence of the plastic being disposed on the protected areas of National Parks. Put you trash in the bag and dispose it properly once you reach nearest town or city. 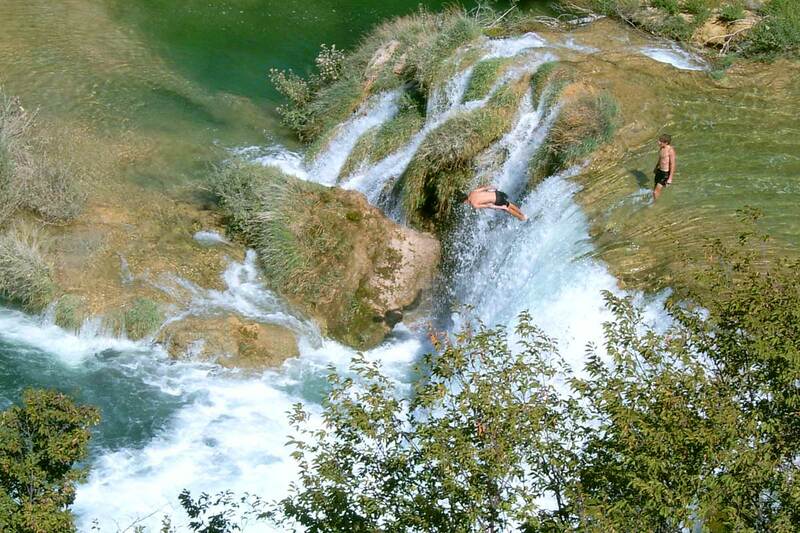 Those were some specific rules of behaviour inside the Croatian National Parks. There are more, specific to each National Park, which you will learn as you arrive there. 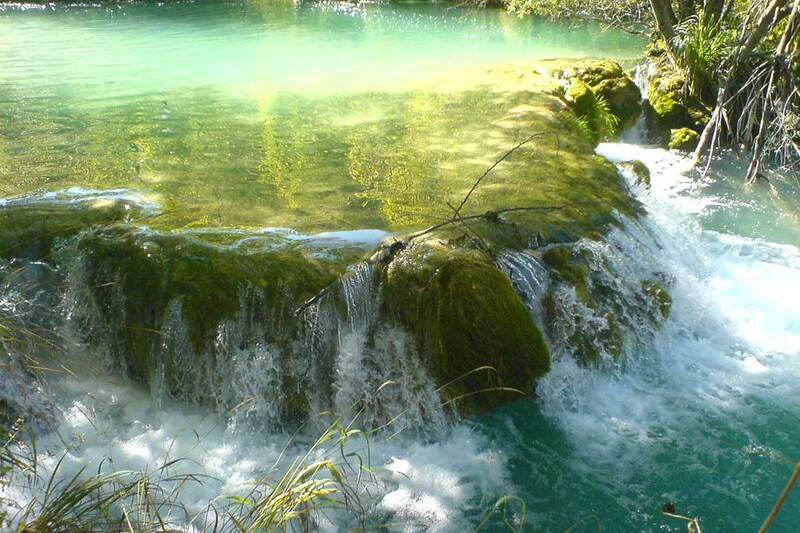 We are offering two tours to National Parks from Split. 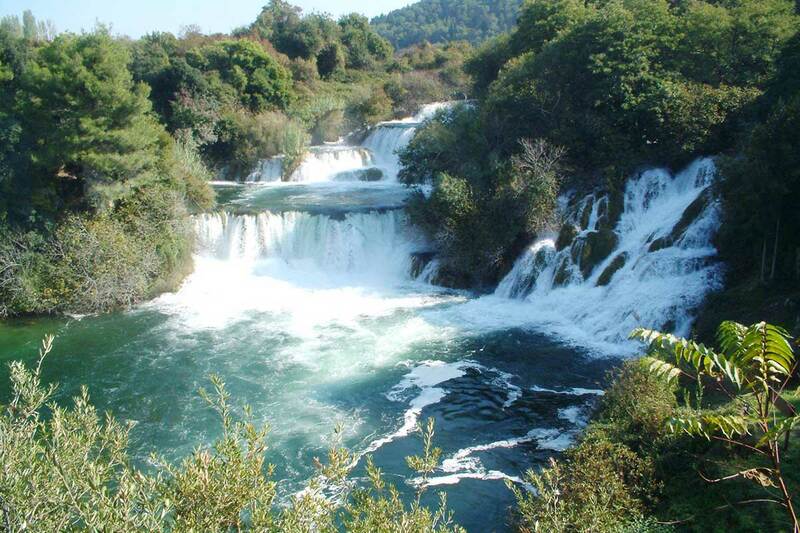 Really close one, and the most popular, is the tour from Split to Krka National Park. 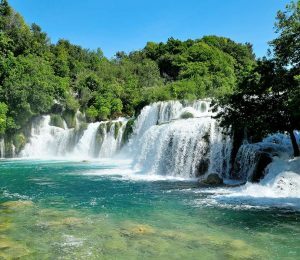 The second National Park tour from Split is to Plitvice Lakes national Park which is the oldest and the largest National Park in Croatia. 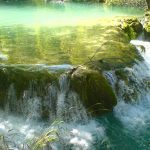 Because Plitvice Lakes is on a half way from Split to Zagreb, this tour is favorite option for travellers transferring from one place to the other with visit to Plitvice included in the transfer option. 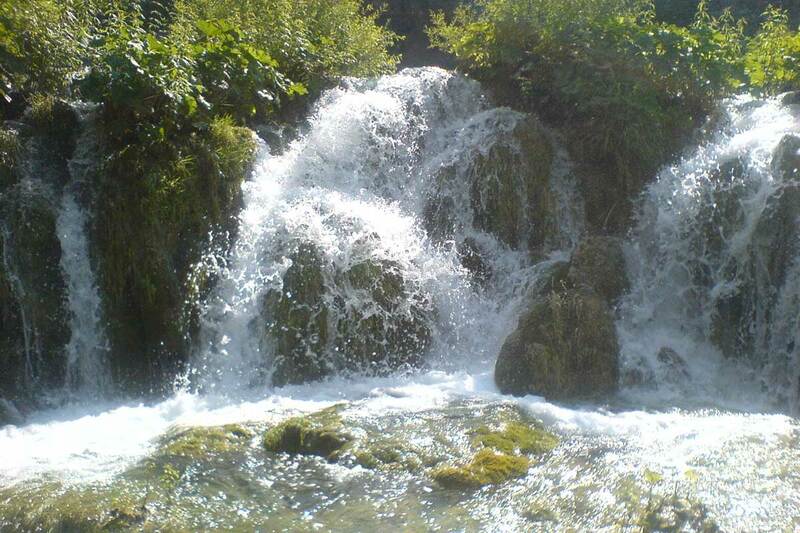 If you wish to make your trip to Split or Zagreb more memorable, we are offering the transfer service with Plitvice National Park included. if you’re planning on visiting the park soon, you might want to direct your attention to us for a few minutes. 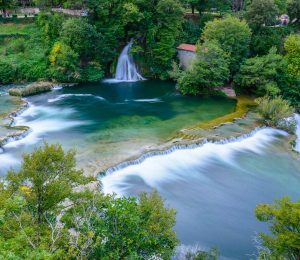 Welcome to “Krka 101” – our how-to guide for doing the park right, coupled and with a tour that will have you hopping, skipping, and jumping for joy through one of Croatia’s most magical natural wonders. 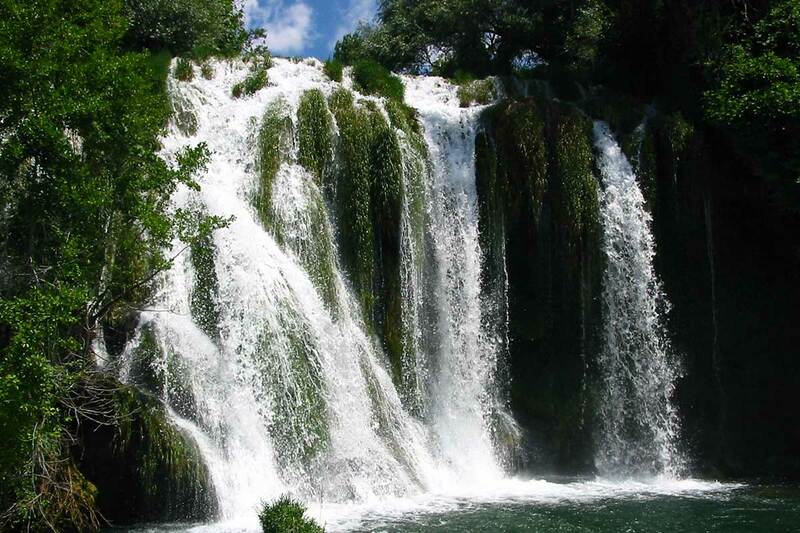 Krka National Park tour from Split starts at 08:30 from Promenade in Split when you are taken on a one and a half hour panoramic ride from Split to Skradinski Buk inside Krka National Park. 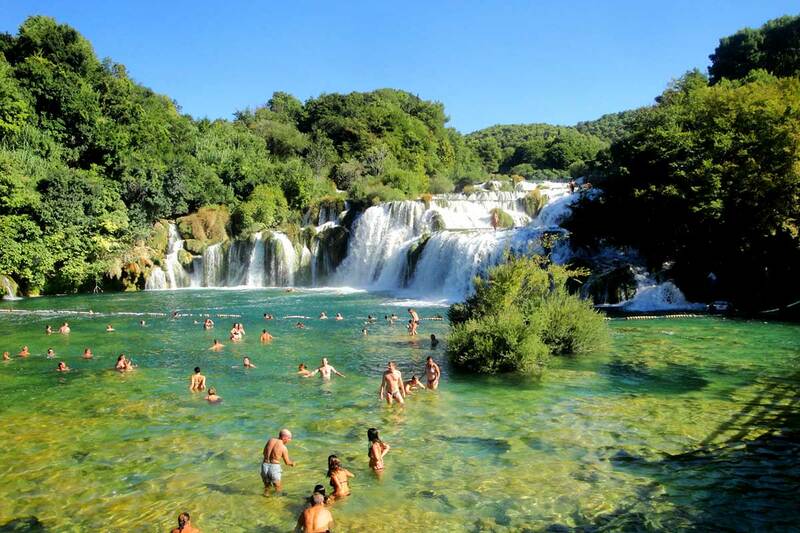 The entire tour lasts for 11 hours and is filled with amazing sites, beautiful trials, educational ethno workshops and even swimming opportunities in the Krka river by the waterfalls. The tour is rounded of by the visit of historic city of Sibenik and its famous, 15th century, St. Jacob cathedral. All in all, make sure you bring the camera with you as this tour is filled with amazing sites you will want to capture and remember forever. 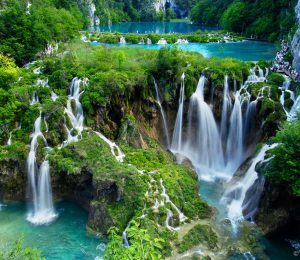 Plitvice Lakes National park is one of the most breathtaking natural areas in Croatia and one of the most popular national parks. 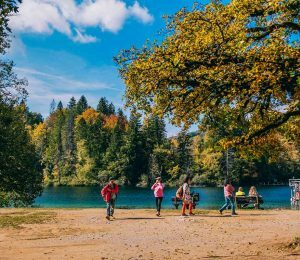 While visiting Plitvice you will enjoy in the peaceful walks through nature, over the wooden trails, through the forest, by the lakes. 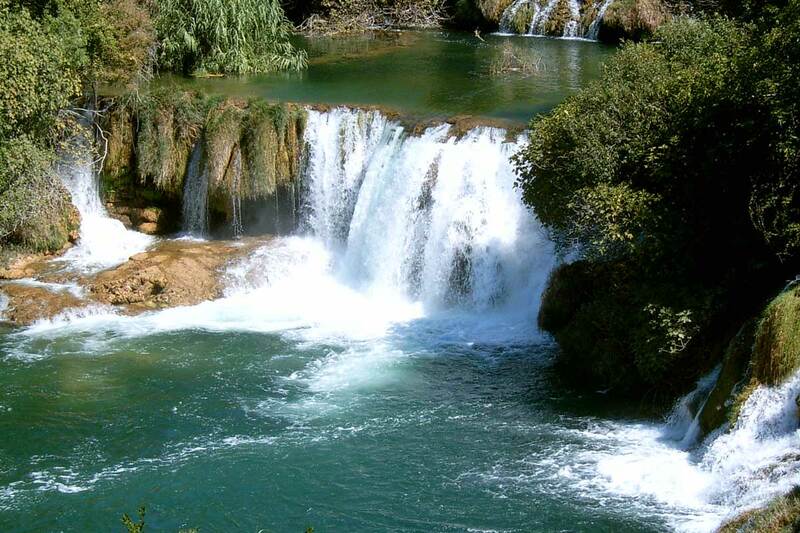 You will enjoy in the panoramic boat ride and discover highest Croatian waterfall. 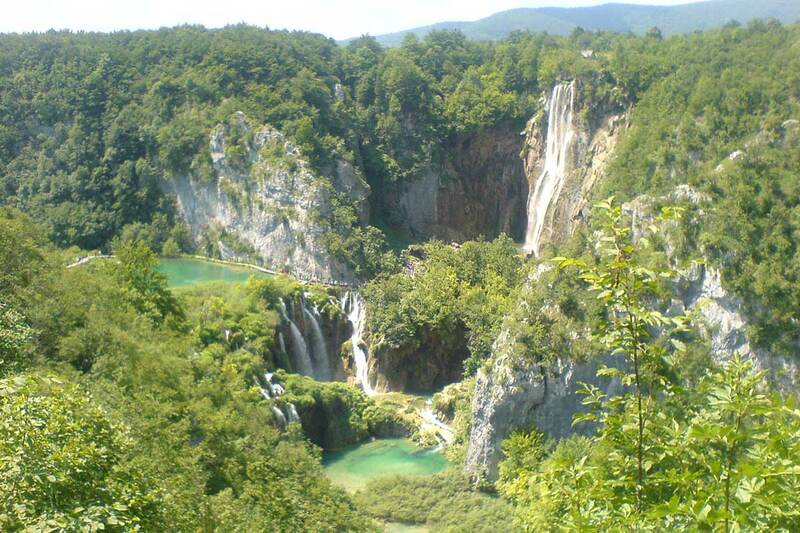 Plitvice Lakes National Park from Split is the tour to the oldest and the largest National Park in Croatia. 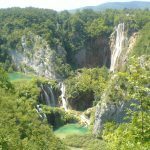 With its 16 cascade lakes and and largest waterfall in Croatia, Plitvice Lakes National Park surely has a wide range of beauties to present to its visitors. 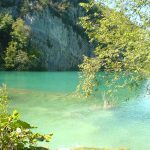 On this National Park tour you will walk the unforgettable wooden paths across many lakes and even go on a boat ride over the large Plitvice lakes after finally reaching the 78 meter high landmark waterfall. 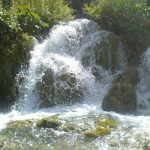 As already mentioned you can even book the Plitvice National Park tour with one way transfer from Zagreb to Split or vice versa.